It’s the time of year when vacation and travel comes calling. Along with packing essentials like sunscreen and loading up your phone with summer jams, it’s a guarantee that you’re going to bring along a book to help pass the time while you lounge on the beach. So with August 9th being Book Lovers Day, here’s your essential list of five cat-centric books to pack for vacation. Comic strip author Francesco Marciuliano’s I Could Pee On This imagines what would happen if cats could pen poetry. The smart and smile-raising results include verses that sum up the lure of pulling over a Christmas tree, philosophize about scratching up a couch, and offer deep insights into the relationship between a cat and her tail. Order this book on Amazon HERE. We all like to think that we’re on the same wavelength as our cats–but anthrozoologist John Bradshaw’s book taps into scientific research to give us a better understanding of what’s really going on inside those feline minds. The crux of the book is that if we better understand our cats, we can be better guardians and friends to them. 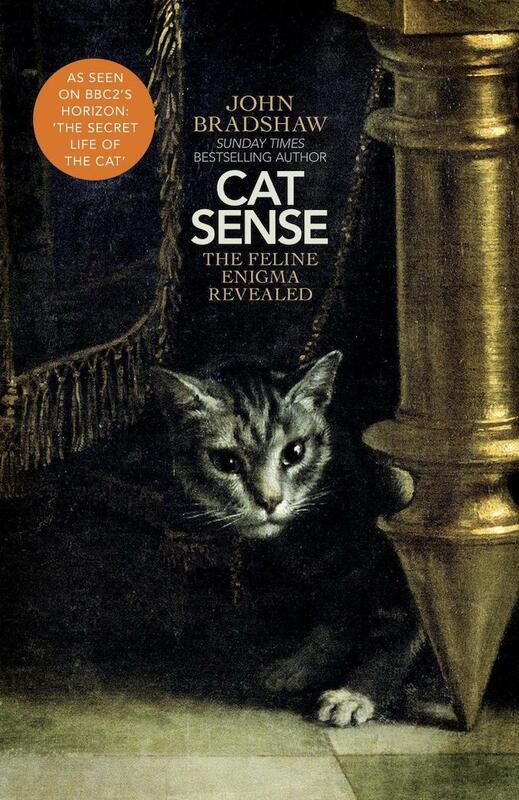 Cat Sense also has a strong focus on the roles of domestic cats today. 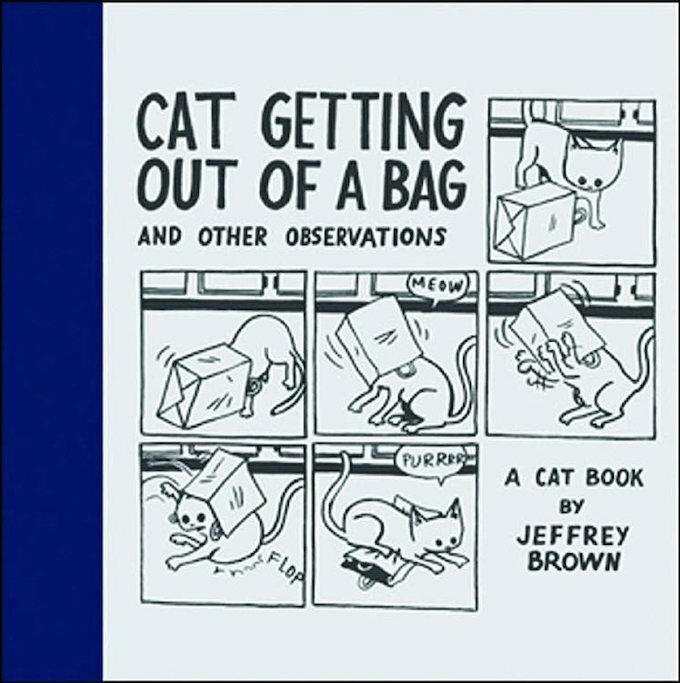 Graphic novelist Jeffrey Brown’s Cat Getting Out Of A Bag is an essential gift for anyone who’s just adopted–or is thinking about adopting–their first cat. Over wry and relatable panels, Brown details the way his cat Misty turned up on his doorstep, entered his life, and proceeded to win his heart. 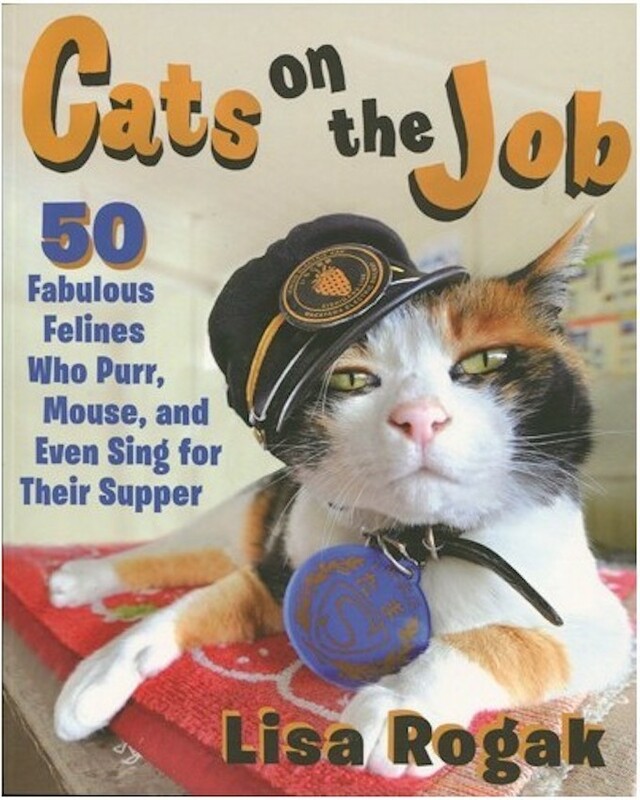 Your own pampered domestic cat might spend her days lounging around and chasing sun beams, but out in the real world there’s a clowder of cats who hold down various vital job positions. Rogak’s book profiles 50 of them, including train station masters, circus performers, and the revered bodega cat. 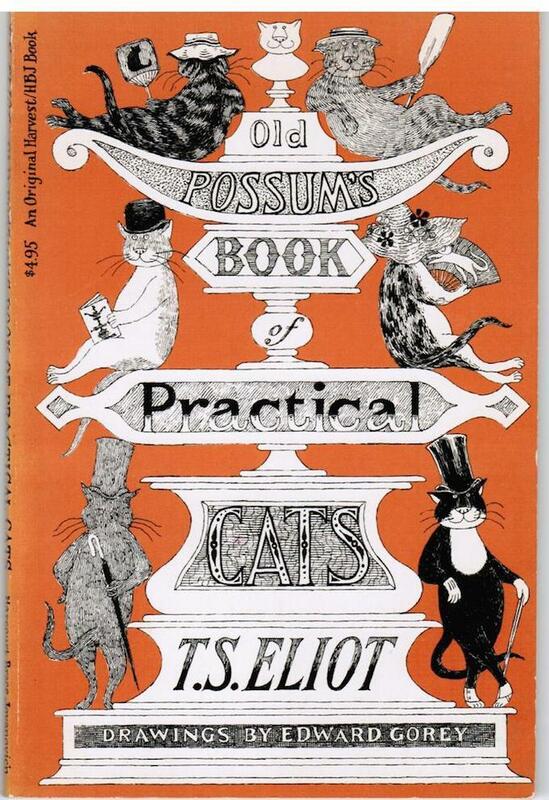 If you’re any sort of a fan of the Andrew Lloyd Webber musical Cats, you need to add Old Possum’s Book Of Practical Cats to your feline-themed bookshelves. 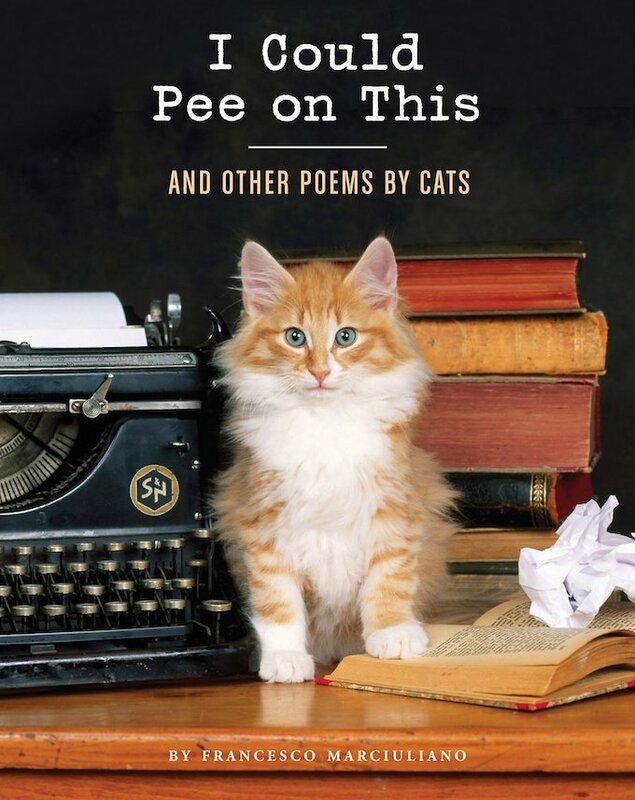 A collection of whimsical poems with a psychological bent, you’ll discover exactly how cats receive their names along with being introduced to kitty characters like Mr. Mistoffelees, Gus the Theatre Cat, and the Jellicle cats. Pen and ink illustrations by the great Edward Gorey make the book an essential. What other books about cats would you recommend to a friend?